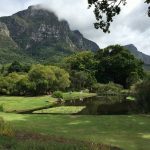 Looking for fun things to do in Cape Town this weekend from 19 to 21 January 2018? We have you covered! This weekend, we’re mixing things up a bit. Rather than sharing specific events that are time-sensitive, we are sharing some ideas that you can enjoy just about any weekend in the summer months. Ready to see what fun things to do in Cape Town this weekend we have on our list? Let’s go have a look! In no particular order, here are our top picks on the best things to do in Cape Town this weekend. 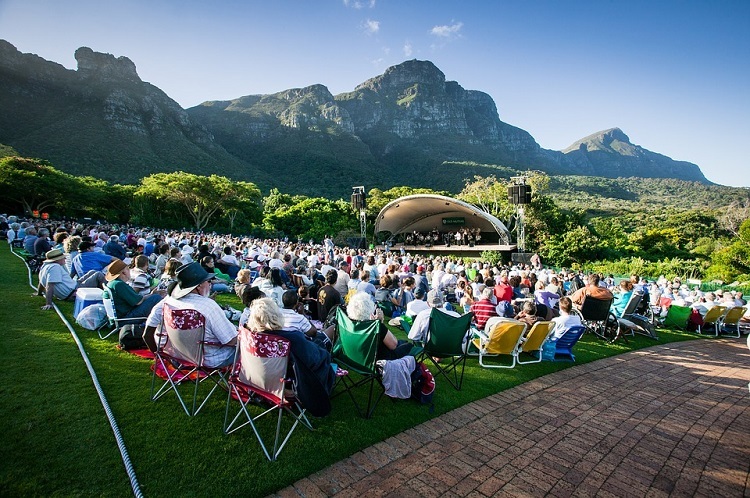 Every Sunday evening in the summer months, Kirstenbosch Botanical Gardens hosts some of the country’s top musical acts on their large concert lawn. This weekend, you can watch legendary band, Fokofpolisiekar take to the open-air stage. Known for their deep sounds and edgy lyrics, this band is always an experience you will not forget in a hurry. Tickets cost between R135 and R180 via Webtickets. Pack a picnic, bring something warm and prepare for a night of live music under the African skies this coming Sunday. For more information on the concerts, visit the official Kirstenbosch page at www.sanbi.org/events/kirstenbosch-summer-sunset-concerts-kirstenbosch. Head down to Ratanga Junction in Century City for Super Saturdays. Running from 20 January to 24 March 2018, Saturdays this summer are all about big thrills, big fun, and big memories. Various passes are available, starting with the Fun Pass, Mini Adventurer Ticket and Full Adventurer Ticket. Ride photos are also offered at affordable prices. There are snack vendors and restaurants on offer here as well. As for the rides, these are sure to offer something for everyone. Look out for The Nashua Cape Cobra Thrill Ride – an incredible roller coaster that is sure to get your heart rate up in no time at all. For more information, visit the official website at www.ratanga.co.za. 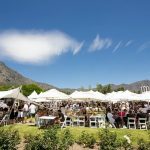 While we highly recommend our Full Day Wine Tasting Tour that takes you to the Cape Winelands, you don’t have to venture too far to savour local wines. 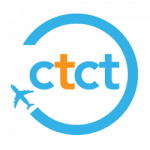 The Constantia Wine Route is smaller but closer, with some of the country’s very first estates to be found here. 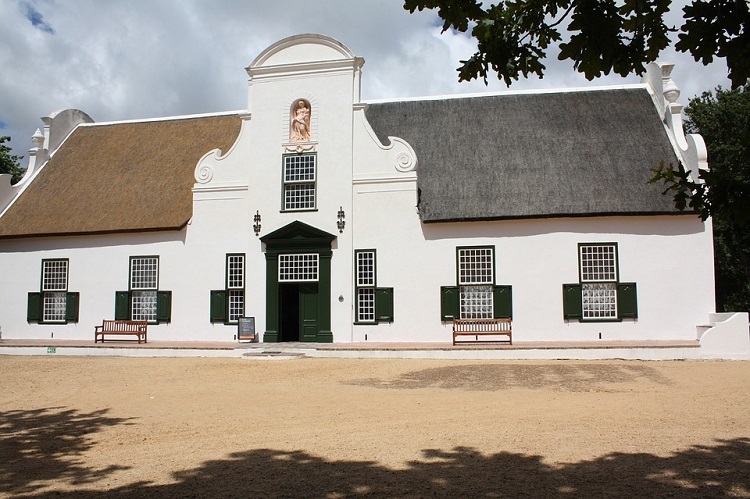 Groot Constantia is always great for a visit. Take a walk on the shady tree-lined path alongside the massive rolling lawn, looking out for baboon and guinea fowl. Walk back down to the main houses, to see the duck pond. You can stop for lunch or try a wine tasting or even take a short cellar tour. For details on where to dine, taste wine and enjoy other activities within the estate, visit www.grootconstantia.co.za. 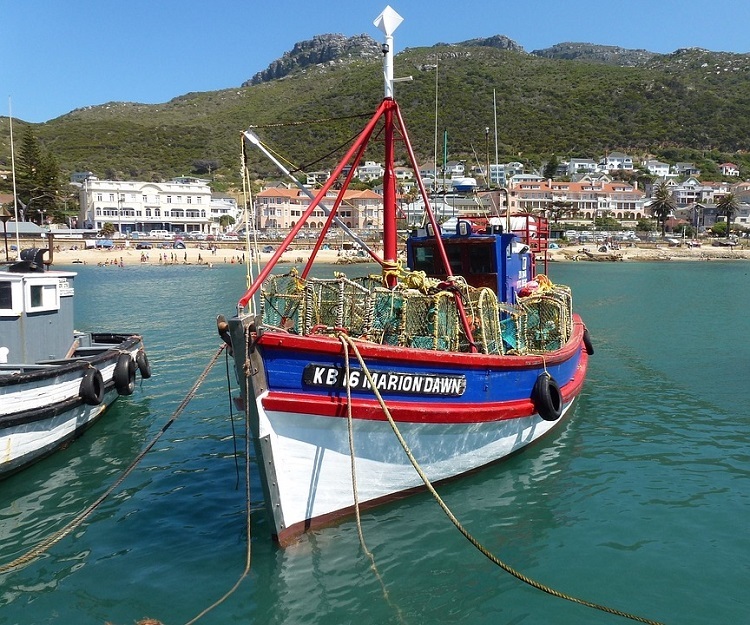 Kalk Bay is always a good place to be on any day of the weekend. An overcast or slightly cloudy day is perfect for an afternoon or morning out in False Bay. Take a walk down the Main Road, stopping at the many quirky shops along the way. Go for oysters and beer at Brass Bell, a local haunt within Harbour House. This restaurant and bar overlook the ocean, with waves crashing to the shore below as well as an outdoor bar and a viewing deck. You can then take a walk along the harbour, spotting lazy fur seals, boats, fishermen, curio sellers and all sorts of other wonders. And there you have it, folks… a good list of things to keep you busy this weekend. Be sure to follow us on Facebook or check out our blog to find even more ideas on the top things to do in Cape Town this weekend and every weekend.